What an amazing short film that left me wanting more at the end of it!!! Domestic Violence is a violent confrontation between family or household members involving physical harm, sexual assault, or fear of physical harm. Family or household members include spouses / former spouses, those in (or formerly in) a dating relationship, adults related by blood or marriage, and those who have a biological or legal parent-child relationship. Domestic violence destroys the home. No one deserves to be abused. The responsibility for the violence belongs to the abuser. It is not the victim's fault! CLEVELAND LETS SUPPORT OUR OWN & BROADEN OUR AWARENESS ON DOMESTIC VIOLENCE BUY YOUR TICKETS NOW!!!! 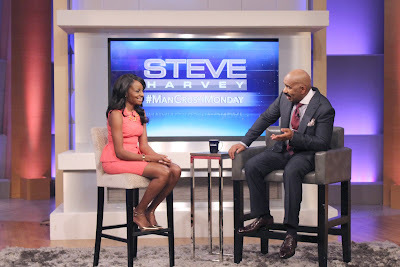 TYRESE SHORT FILM "SHAME" WORLD PREMIERE IN NEW YORK CITY!!!! CLICK THE LINK BELOW TICKETS WILL SELL OUT FAST!! 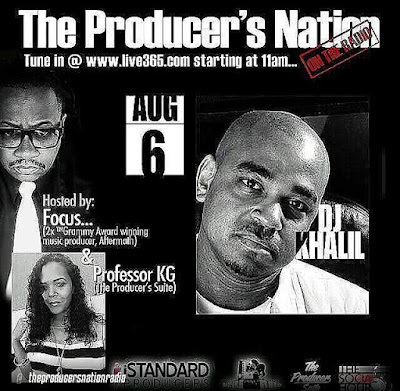 TUNE IN TO THE PRODUCERS NATION AUGUST 6TH!!! TUNE IN TO THE RADIO THAT SPEAKS THE INS & OUTS OF THE MUSIC INDUSTRY!!! "SHAME" Short Film trailer (STARRING Tyrese Gibson & Jennifer Hudson) from Voltron Pictures on Vimeo. TYRESE LAST SOLO ALBUM JUST WENT LIVE ON ITUNES!!! YOU CAN PRE-ORDER NOW!!! SPREAD THE WORD: TYRESE LAST SOLO ALBUM OFFICIAL RELEASE DATE 5/5/2015!!!! 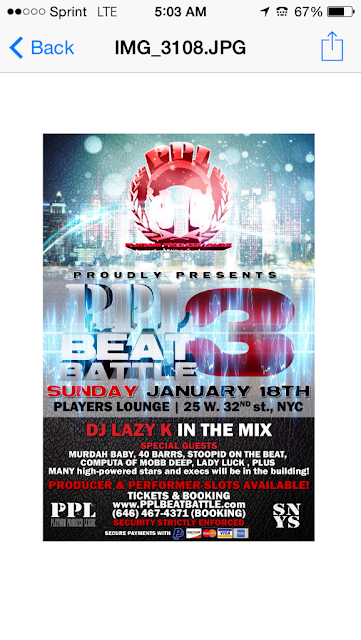 ATTENTION PRODUCERS IN NEW YORK CITY AREA TODAY 1/18/2015!!! !